I was here at this hotel for 3 days. It was a nice hotel with good staff members. The view of the valley and mountains was great (see the pics). The only problem that we faced was that the food was not that good. The dinner that we had ,was not upto the mark. And the Roti costs 32₹ per piece. I mean where do you find a tawa roti for that much sky high price. I will rate :3.5/5. Thanks. totally it's good. really.....you can have nice accommodation with in your budget. totally co operative staff and management. 24 hrs hot water, tasty food, near to hadimba temple, but far away to mall road. 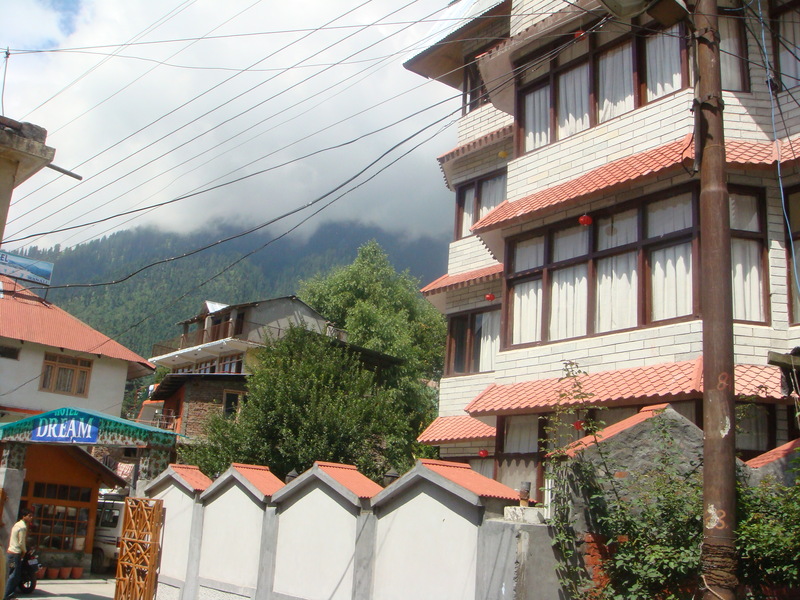 The hotel is precisely the at the most famous location which is Hadimba Temple the most preferred and the one n only location in Manali where every tourist will go for . 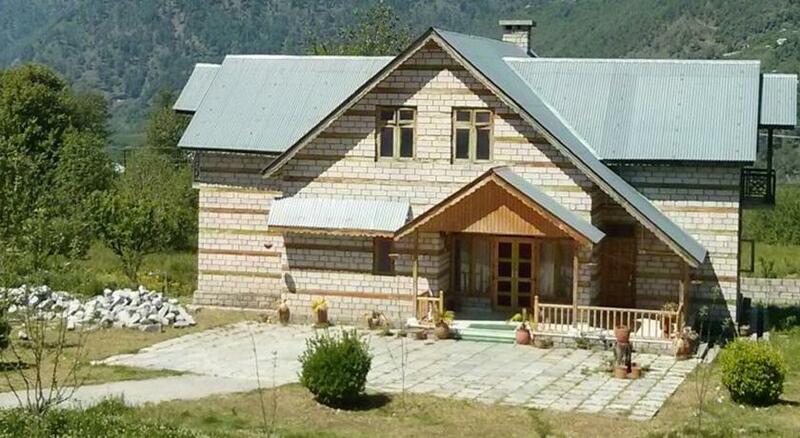 The hospitality by Akshay Ji is too great and coordination among staff is quiet welcoming. 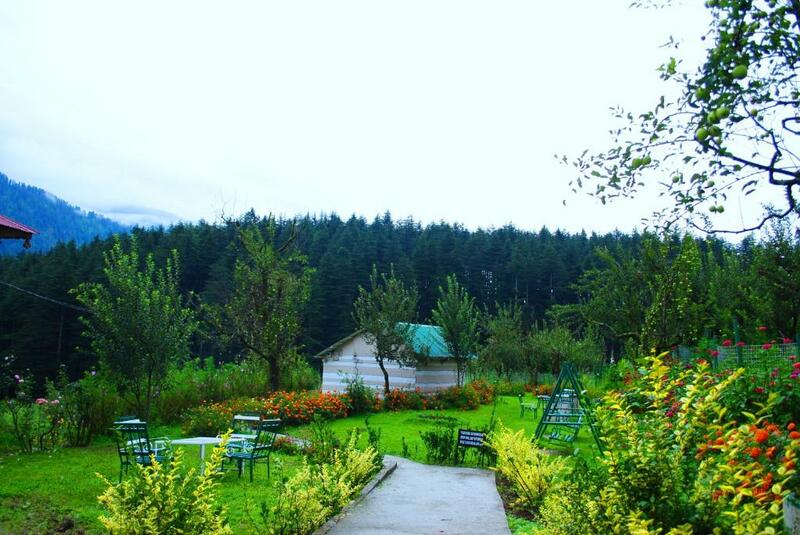 Buffet Breakfast gives you an immense pleasure while eating and serene view of snowy mountains from the restaurant. 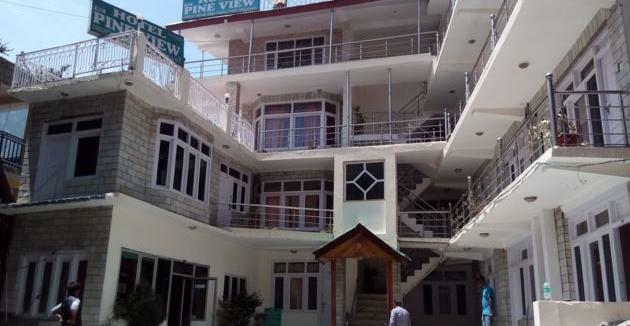 The hotel is conveniently situated at a distance of 1.07 km from the closest bus stop which is Manali Volvo Bus Stand. The hotel is situated 0.87 km away from the shopping centre, Hadimba Shopping Complex, where you can shop to your heart's content. There are about 11 restaurants in the immediacy of 2 km from your stay.